Everyone is so in love with cake balls that I had to find something else to bake. 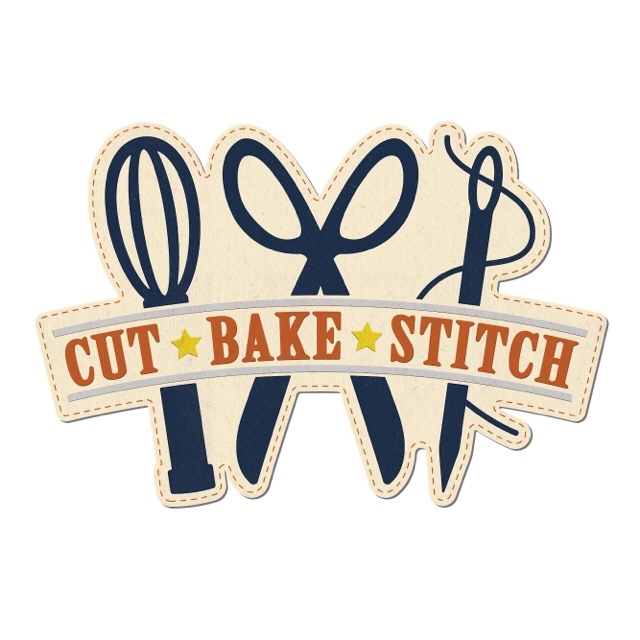 One day I stumbled across a baking blog and fell in love. www.BakedPerfection.com She bakes yummy things and isn’t over the top! 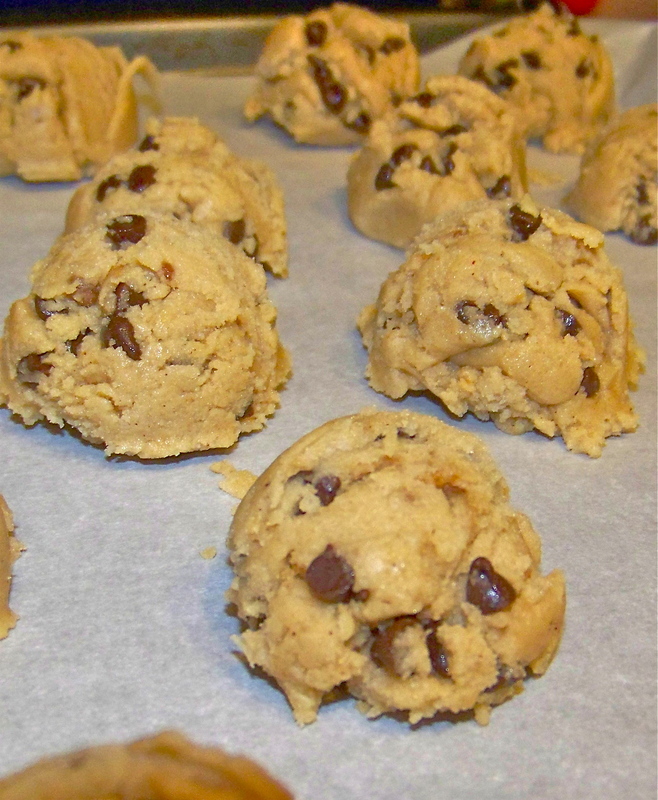 As I browsed her site, I saw the tag “cookie dough” and without even thinking clicked! She has a delicious recipe for cookie dough pops (which I now make into balls). I couldn’t wait to try them. I have since made hundreds of them. I made a double batch this week for David to bring to school with him. I took some pictures through out the process. My last batch was by far the best I’ve ever made, but these weren’t bad! In a medium bowl combine the flour, salt, and dash of cinnamon. In a second larger bowl, beat together the butter, sugar, brown sugar, and vanilla extract until creamy. Slowly beat in the flour mixture until smooth. Stir in the chocolate chips. Roll the mixture into quarter size balls and lay on a cookie sheet lined with wax paper (should make approx. 20). If making into pops, insert a stick now. Chill for several hours or freeze until firm. Melt candy melts in the microwave per directions on the package. 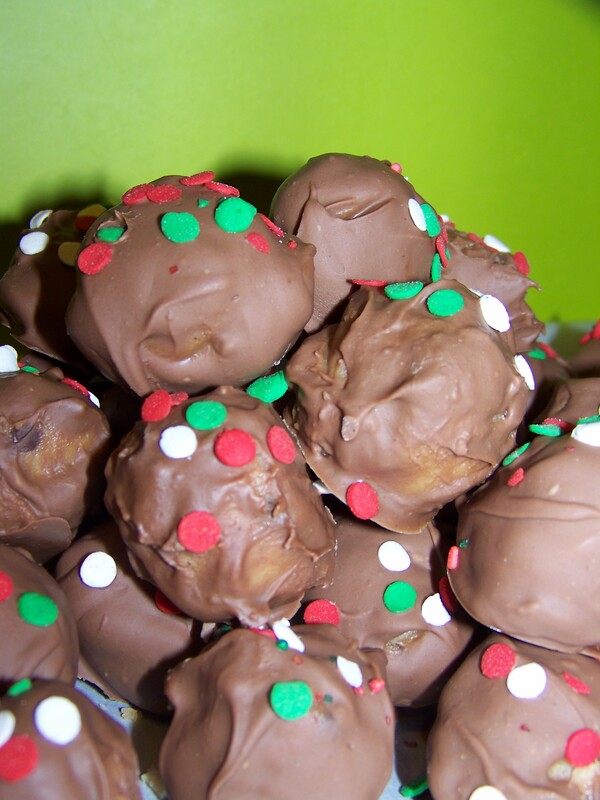 Gently dip the cookie dough ball into the candy coating by holding the lollipop stick and rotating until covered. I found the lollipop stick fell out a lot which is why I switched to balls without the sticks. Once covered tap off excess chocolate and place on wax paper. If on a stick, stand up on a styrofoam block to dry. To decorate drizzle with chocolate, colored candy melts, or sprinkles. I melt my chocolates in a ziploc bag and then cut a very small whole in a corner to drizzle on top. This time I used sprinkles. Make sure to apply them when the chocolate is still wet. 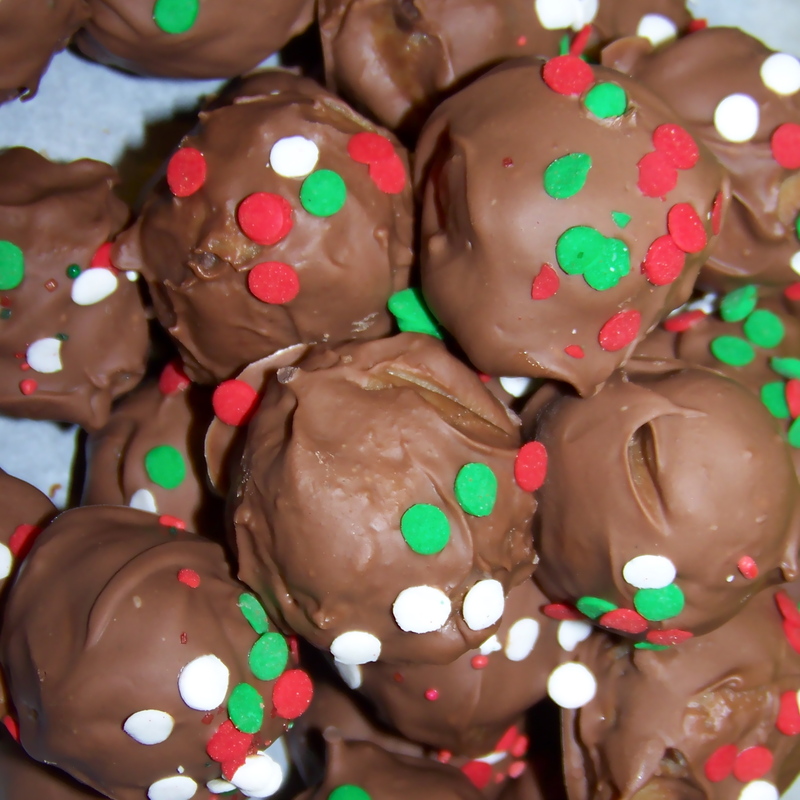 There are tons of variations of cookie dough balls, cake balls, etc. I’m sure I’ll post more adventures here later!